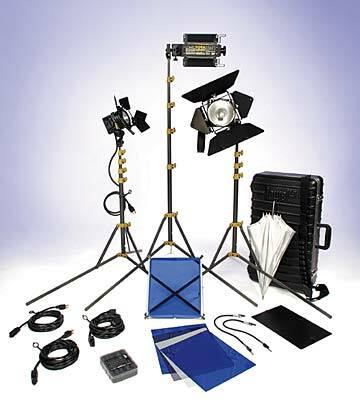 The Lowel DV Creator kits combine some of our most popular lights with accessories for increased versatility. A 500w max. focusable Omni-light, a 250w focusable Pro-light, & a 750w max. broad throw Tota-light, with Uni-stands and a handful of light controls in a compact soft case. LB-30 Soft Case Not pictured. Product image contains the GO-85 Hard Case, not the LB-30 Soft Case included with this package.